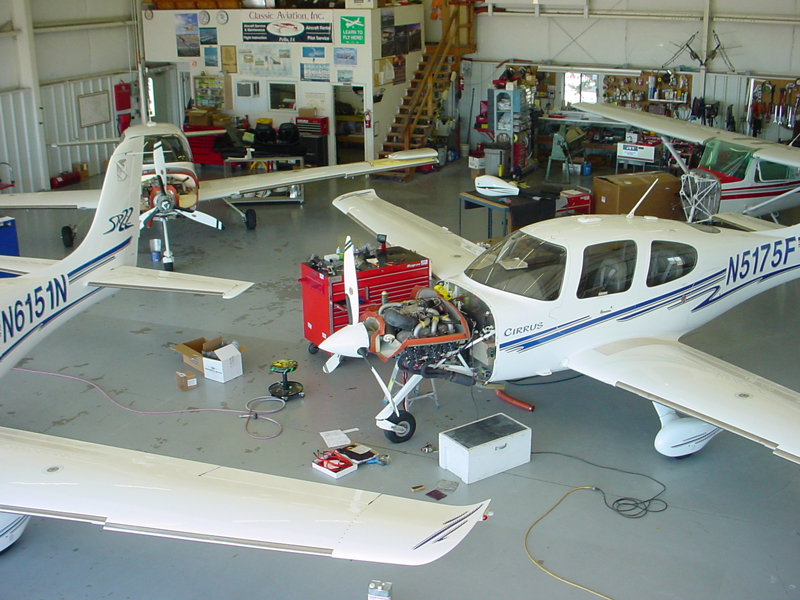 - SAC delivers a full range of maintenance programs that stabilize maintenance, inspections and updates that must be done for all commercial, sports, gyrocopter and private jets per the aviation regulations and timelines. - The services can be on an annual basis or upon request and as agreed. - SAC members will receive special discounts on annual maintenance contracts.